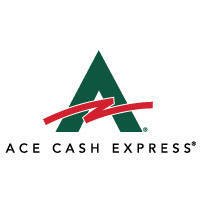 Atwater residents can find their ACE Cash Express location near the intersection of Bellevue Road and Winton Way. 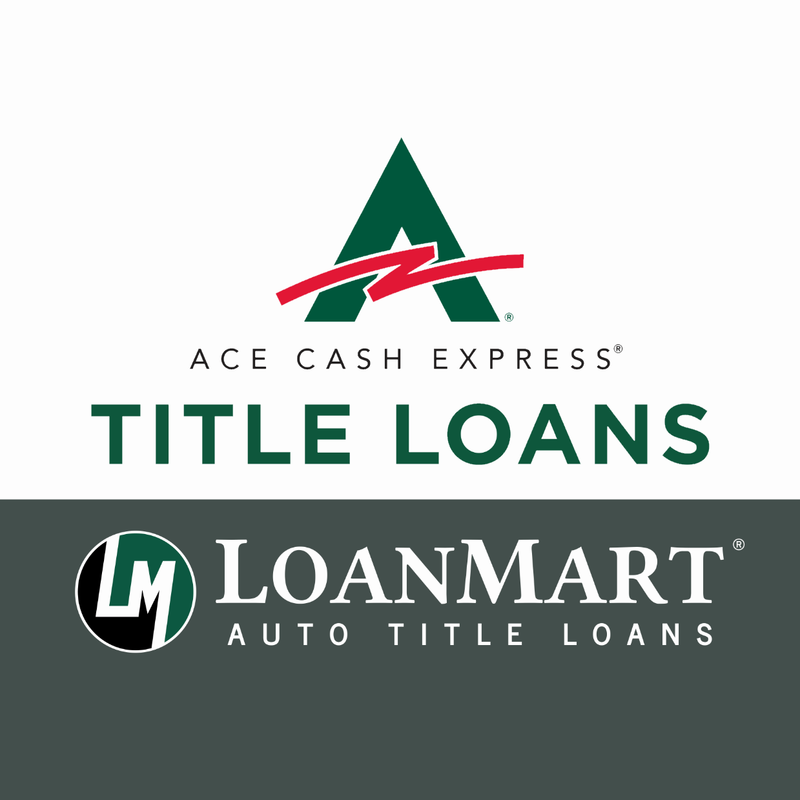 The location is situated within the Atwater marketplace, which means there should be ample free parking. 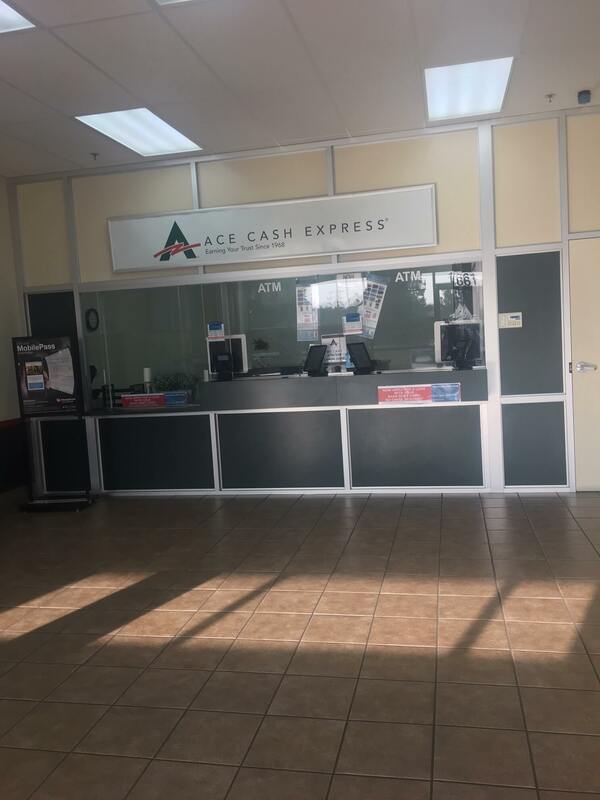 The ACE Cash Express location is just a few steps from a CVS Pharmacy, while also neighboring other places like 99 Cents Only, Chase Bank, GameStop, Save Mart, Freeway Insurance, Chinese Kitchen, AutoZone, Venus Nails, Sonic Drive-In, and Jack in the Box. 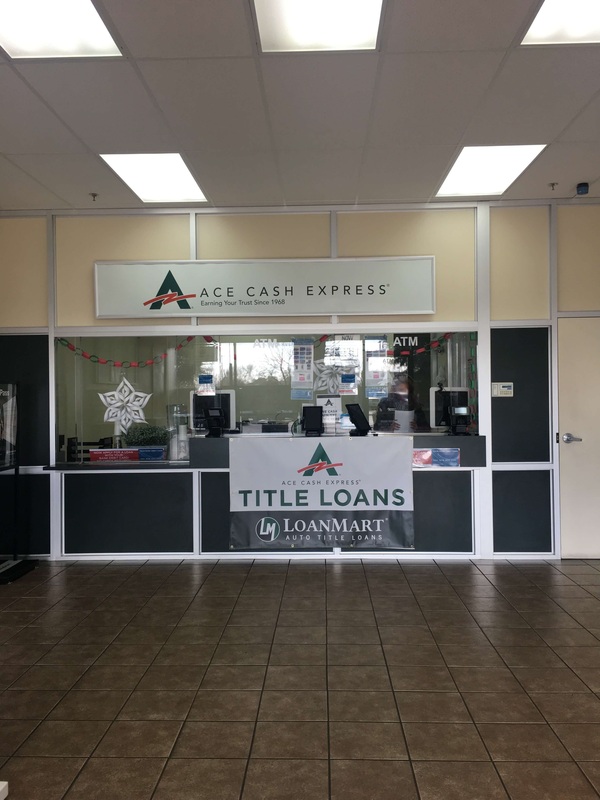 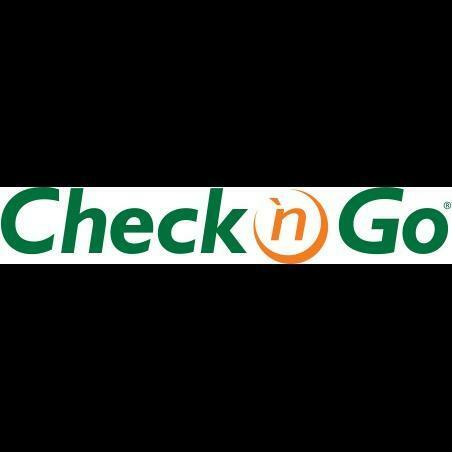 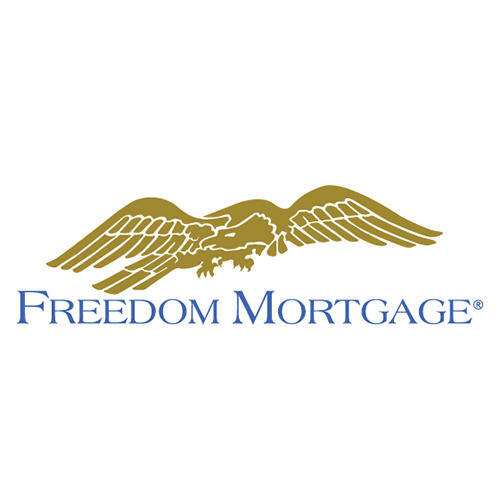 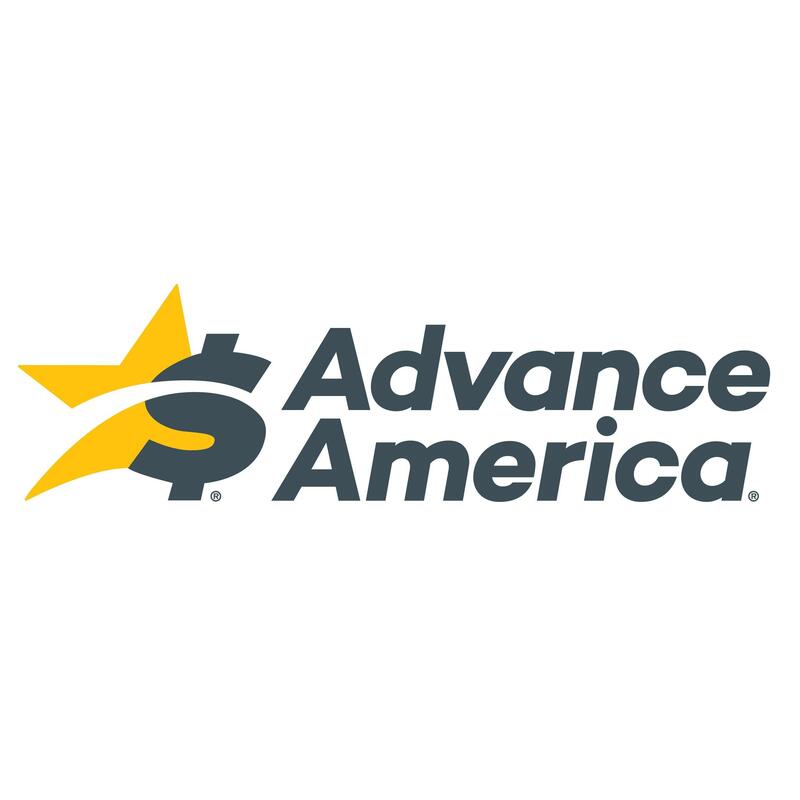 The location provides Atwater customers payday loans, check cashing and debit card options, as well as title loans powered by LoanMart for quick and affordable funding that Atwater residents may be looking for!